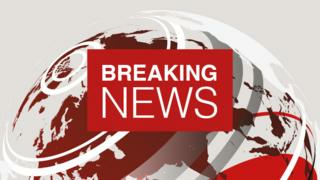 This breaking news story is being updated and more details will be published shortly. Please refresh the page for the fullest version. You can receive Breaking News on a smartphone or tablet via the You can also follow @BBCBreaking on Twitter to get the latest alerts.